Military Logo for Air Training Command. 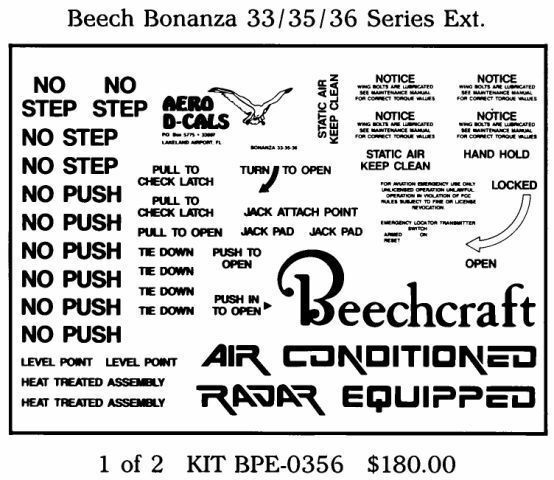 Beech Bonanza A36 TC Logo. 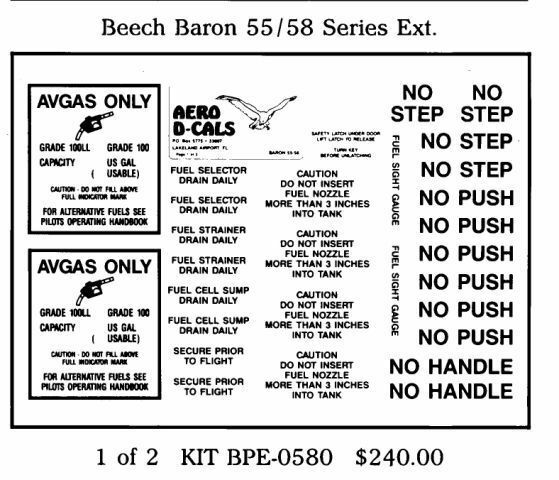 Note that this decal kit may also be used for the Beech Debonair. 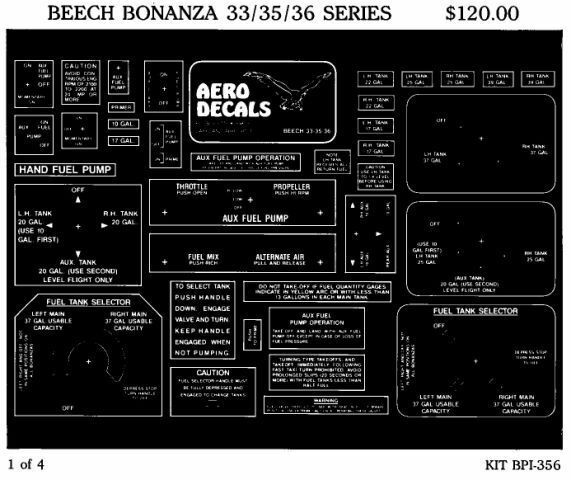 Premium interior decals for Cessna 120/150/152 Series. We also offer Economy interior decals for Cessna 120/150/152 Series.